Knight Fortix 2 is out on PSP Mini! Wow, it's been a crazy couple of days! Today, Knight Fortix 2 (a.k.a. Fortix 2) is out on PSP Minis on the PSN! It has been a long time waiting but it is finally here. 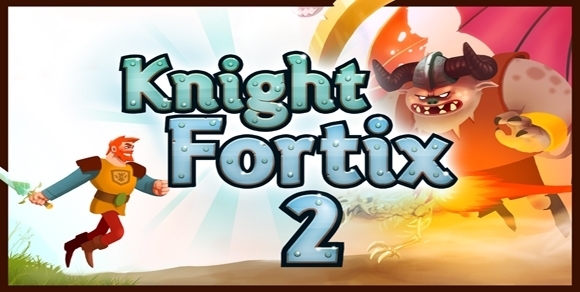 Knight Fortix 2 is also ﻿cross compatible with the PS3, so you can play at home on the big screen or on the go. To find it, check the Mini's section in the Play Station Store.